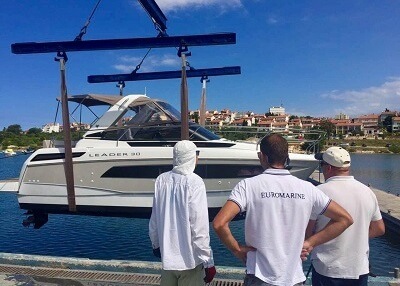 Euromarine is synonym for quality service on Croatian boat market. 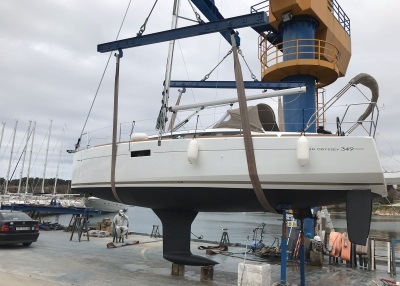 Continuous investment into education of our personnel as well as respect and love for the sea and environment together with our growing enthusiasm, are foundations of the service we provide for our clients. 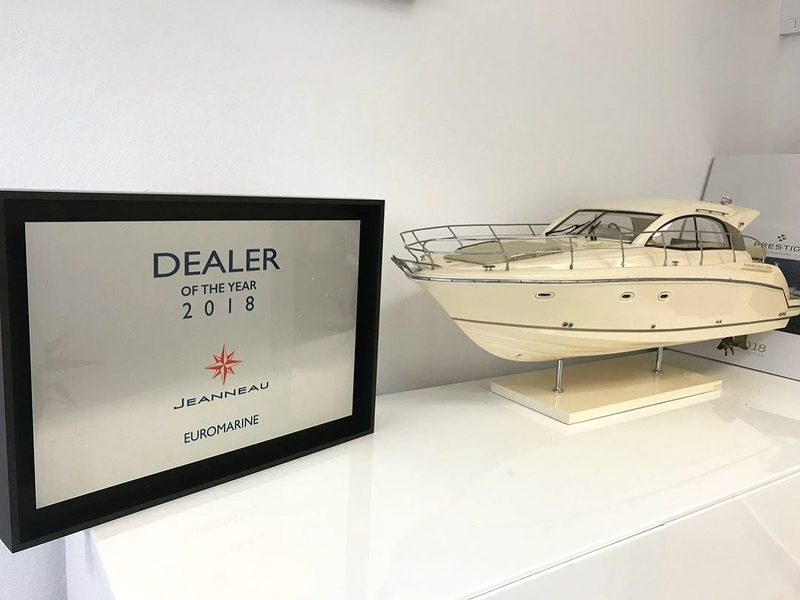 Dealers of the year again. 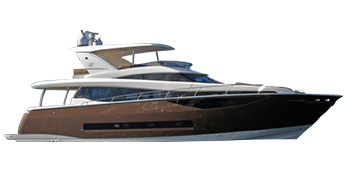 Our mission is to provide the best service for our clients and this proves that we accomplished our goal! 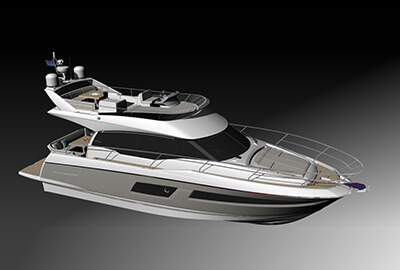 Photos form launching new SUN ODYSSEY 349. 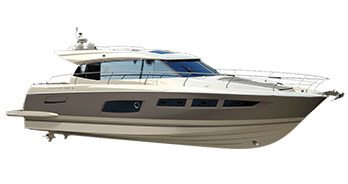 She is part of our charter fleet. 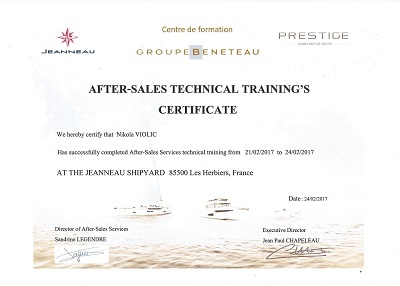 Various technical trainings are held at the Jeanneau factory in Nantes, France. 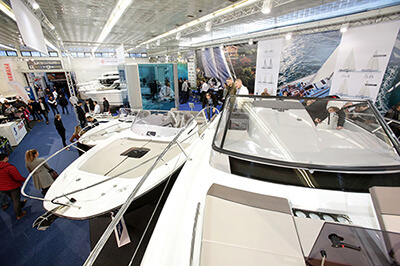 Take a look at photos form Zagreb Boat Show 2017. 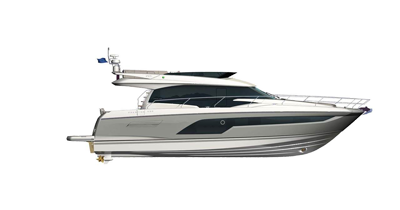 We are pleased to unveil the arrival of a new model in the Prestige flybridge range: the PRESTIGE 460. Find us at one of our many locations across Croatia. Click on the icons to explore our locations.